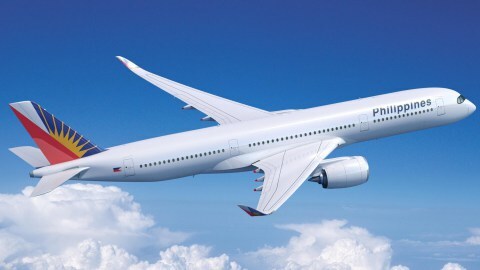 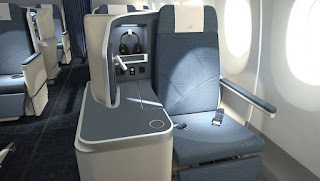 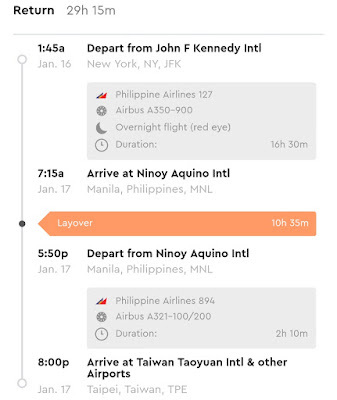 Home » business » business class » Fare sale » fare sales » jfk » Manila » mnl » new york » taipei » tpe » Taipei to New York via Manila for $1560 with Philippine Airlines! 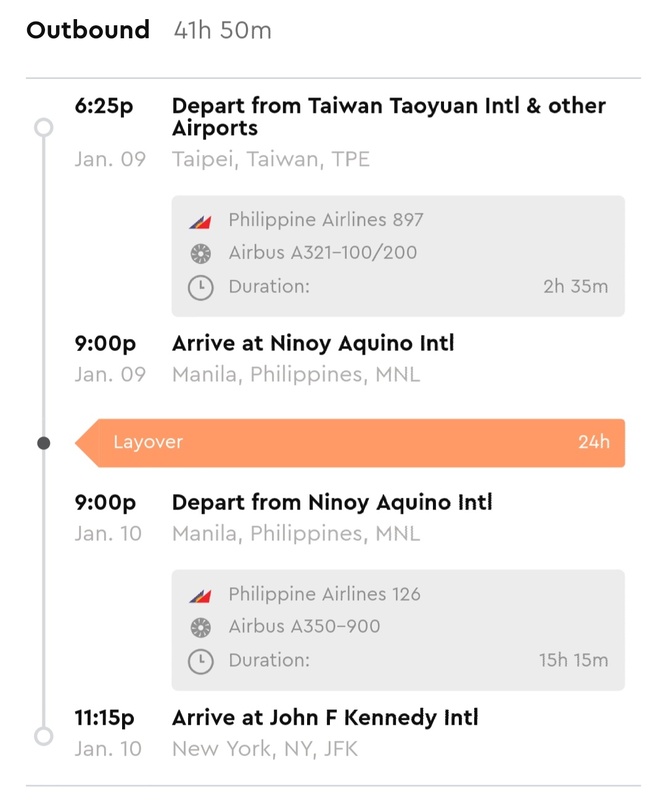 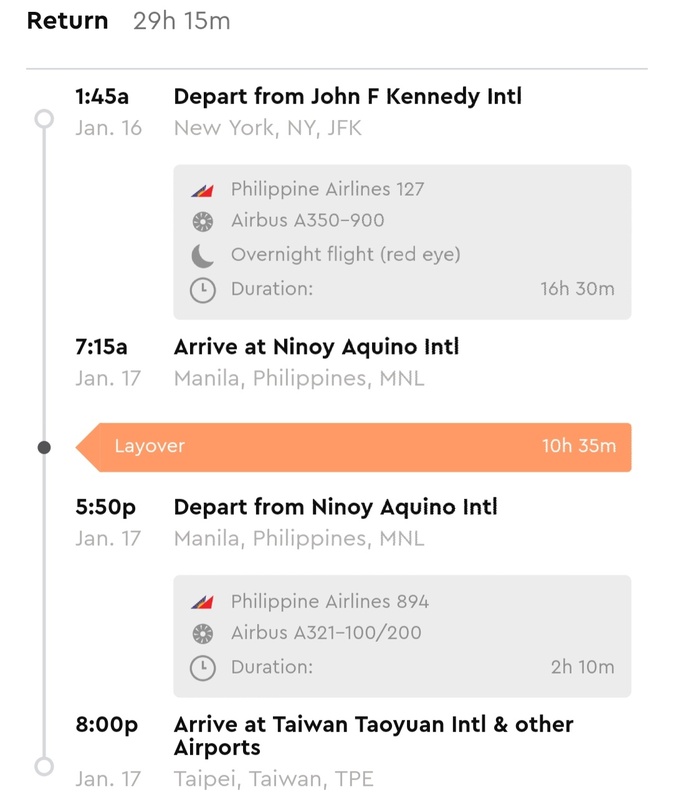 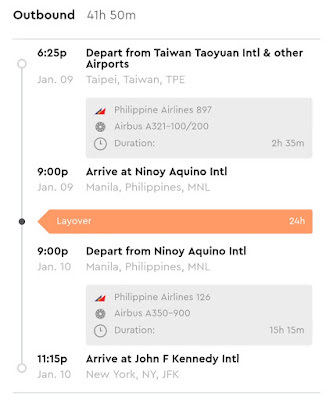 Taipei to New York via Manila for $1560 with Philippine Airlines! 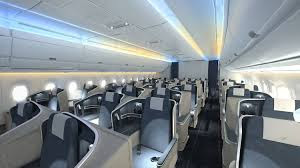 The flights from Manila to New York are operated by brand new Airbus 350s with a new business class with direct aisle access lie-flat seats.